Growing up, I was always that lucky kid who never broke out. I would maybe get one pimple a year and this was due to having dry skin. As I have gotten older, that luck turned on me. I was the first one of my friends to get wrinkles, starting around 27 years old and I am super self conscious over my forehead. This lead to me to cave in and get botox. Now that I am officially in my mid-thirties, skin care is more important than ever which is very expensive. 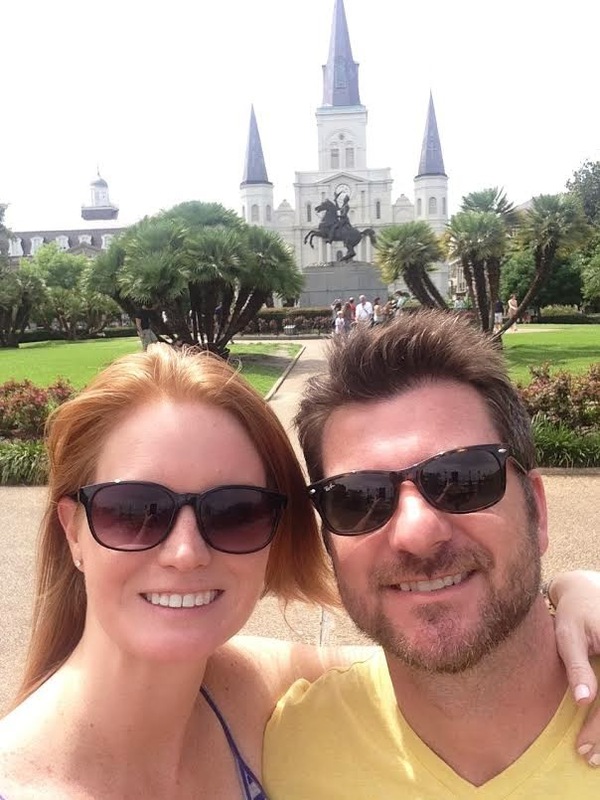 I also use filters on instagram to hide my wrinkles....case in point on the photo below, getting rid of forehead creases was more important than having blue skies. What is Exaltria you ask? It is an all natural dietary supplement which claims to give you beauty from the inside out. Things start turning when you get older and at the young age of 25 (when you don't care about wrinkles) your body can stop producing molecular acid, which slows down or even stops your skin's ability to restore elasticity. 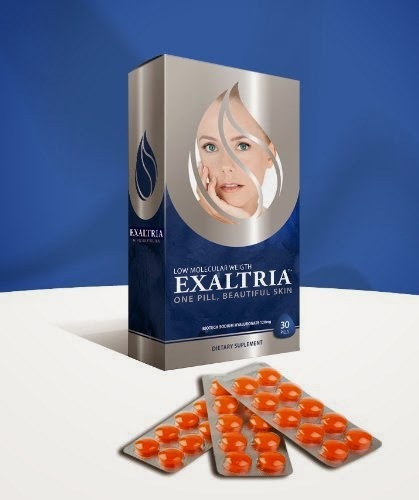 Exaltria helps solve that problem and helps you maintain young healthy looking skin, among other benefits. Where Can I Get Carnival Cruise Line Craft Beer? Hello - I am a married lady on my way to Europe! © 2017 I Run For Wine. Phoebe Template designed by Georgia Lou Studios. All rights reserved.